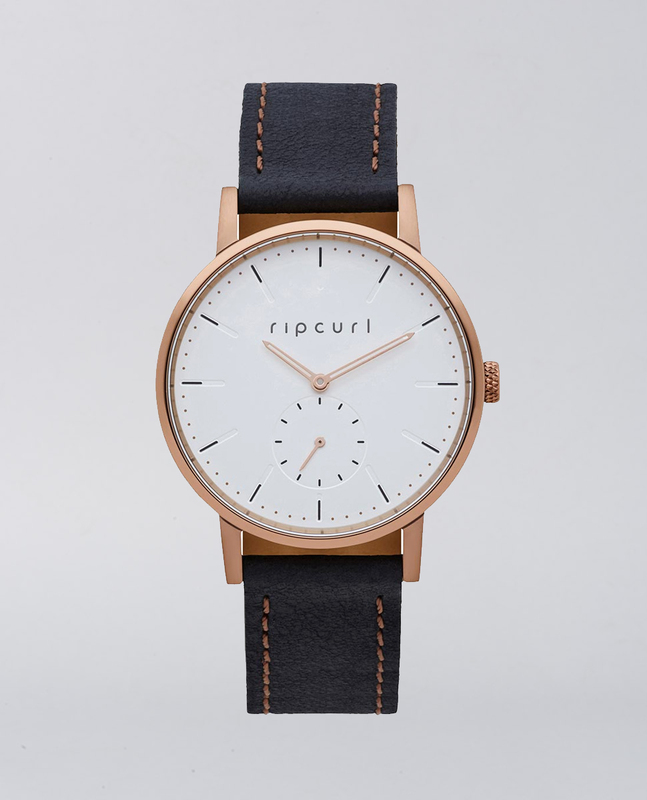 Clean lines and a classic vintage look, in a 42mm stainless steel case. 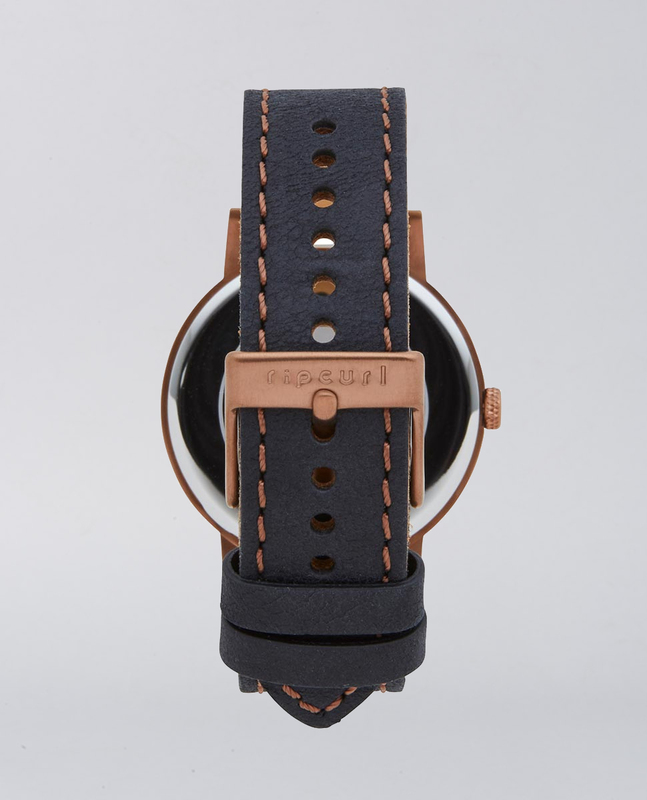 The Circa Watch utilises a unique seconds sub-dial at the six ‘o’clock position, distinctive case finishes and lightly distressed leather band, to create a striking look. DIAL: Sand blasted metal dial. Etched and printed hour and minute markers with finite skeleton hands. MOVEMENT: Japanese quartz movement with small second-hand sub-dial. CASE: Custom designed marine-grade solid stainless steel case. 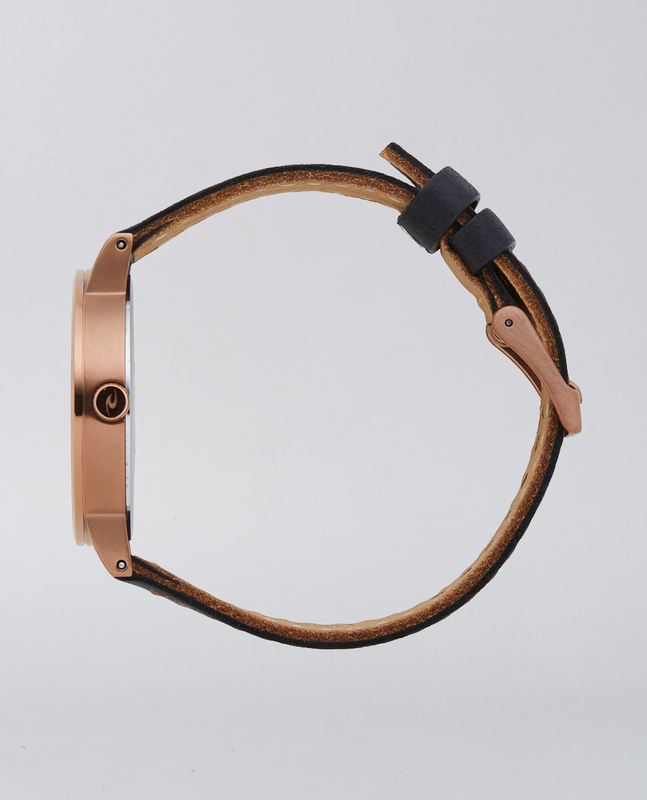 BAND: Genuine Leather band with marine-grade stainless steel forged buckle.